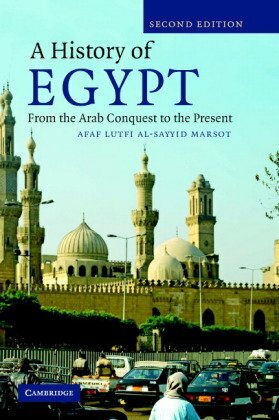 A concise and readable account of Egypt's history, this title brings the history up to 2007, and includes an analysis of the rise of fundamentalist Islam. Afaf Lutfi Al-Sayyid Marsot is Professor Emerita of History at the University of California at Los Angeles. Her previous publications include Egypt in the Reign of Muhammad Ali (1984) and Women and Men in Late Eighteenth Century Egypt (1995).